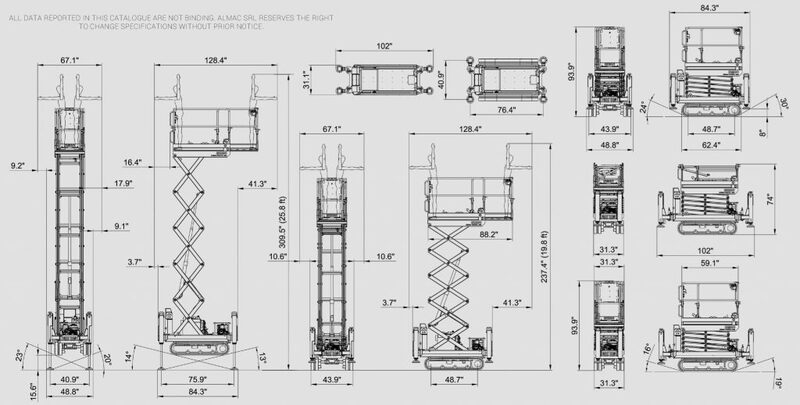 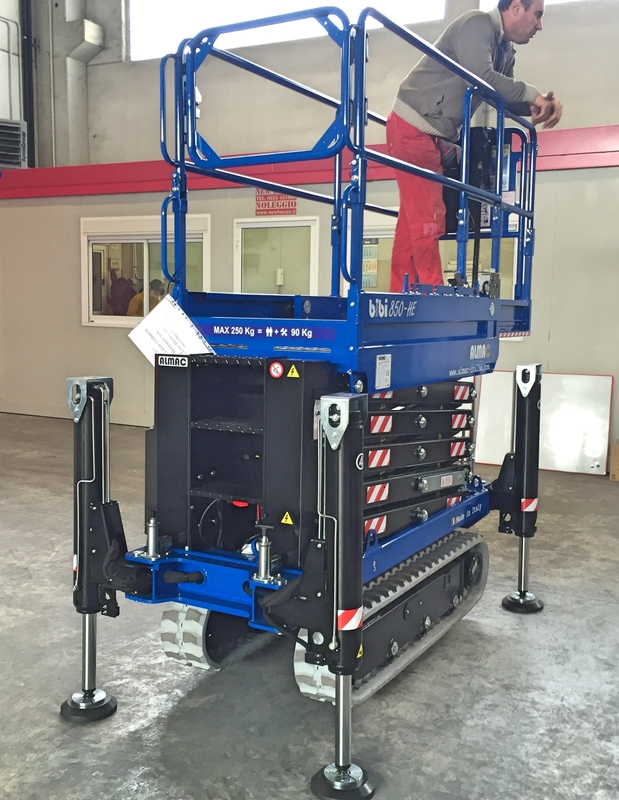 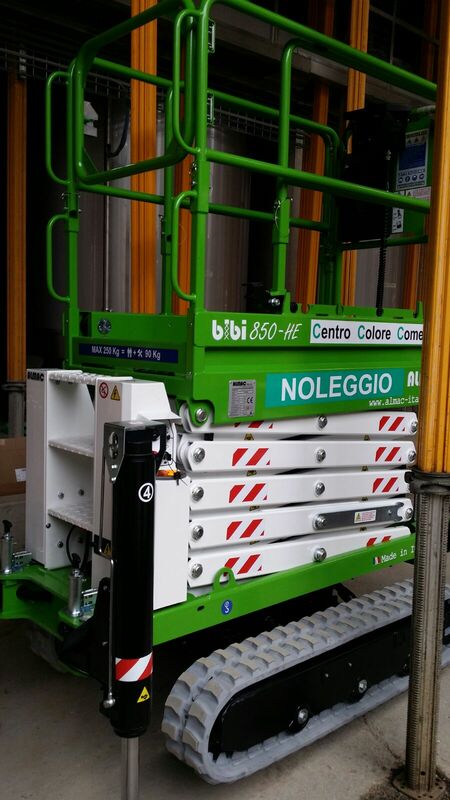 Overall Width 31.3" - 48.8"
Small scissor lifts on wheels have been around for many years, now for the first time a small scissor lift can go places where no other small scissor lift has traveled before. 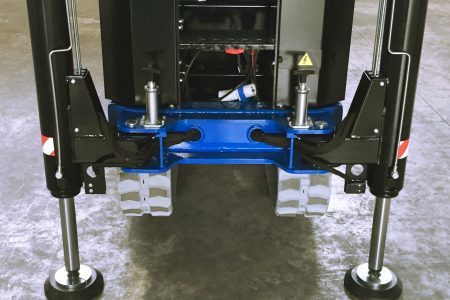 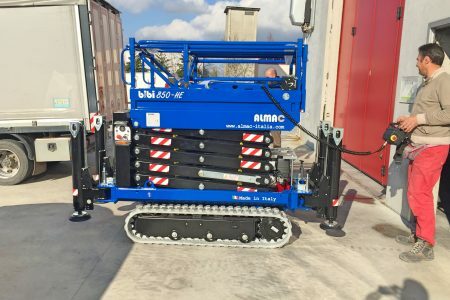 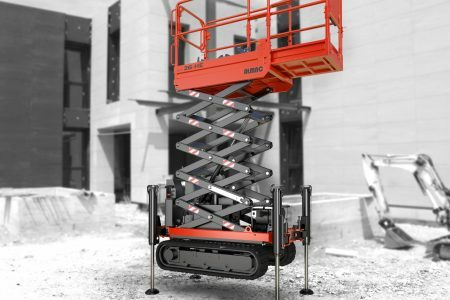 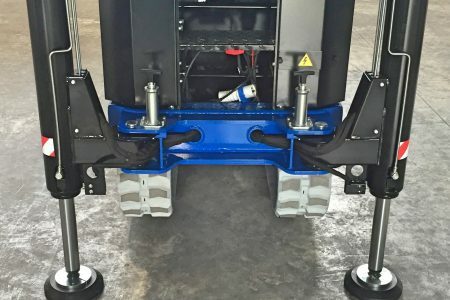 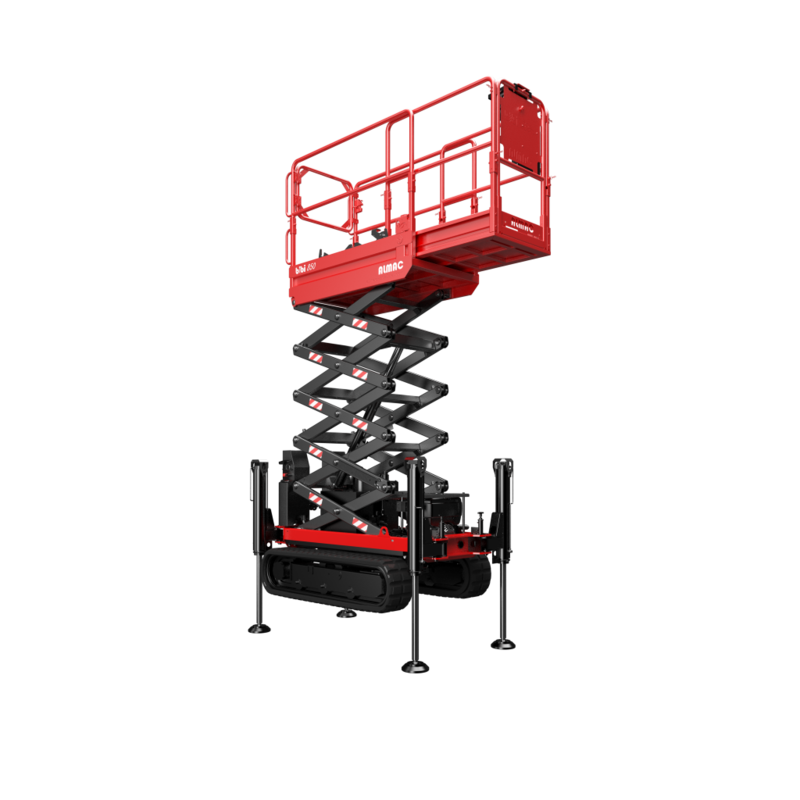 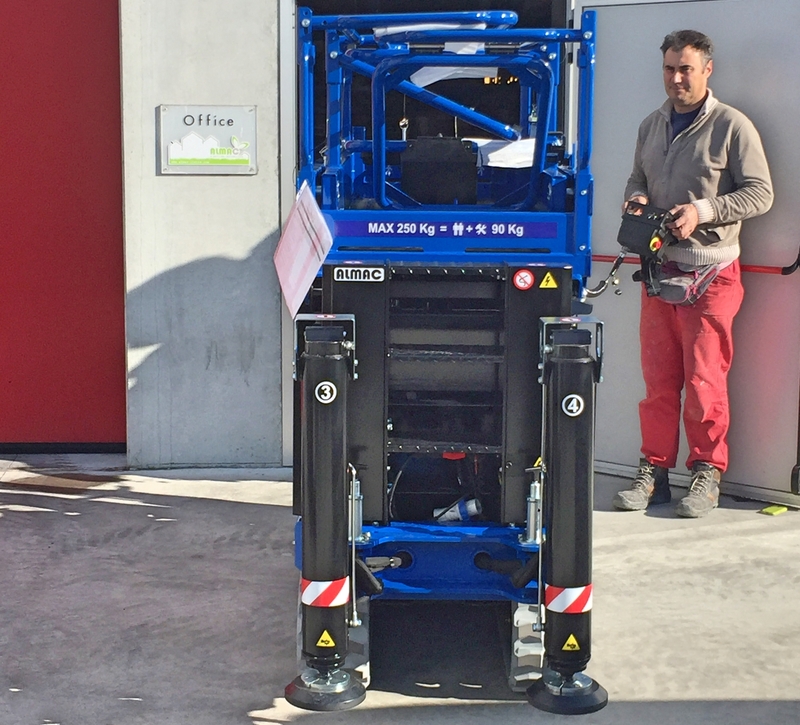 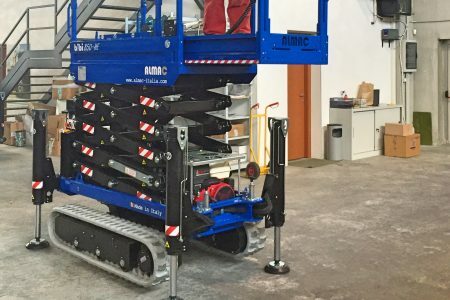 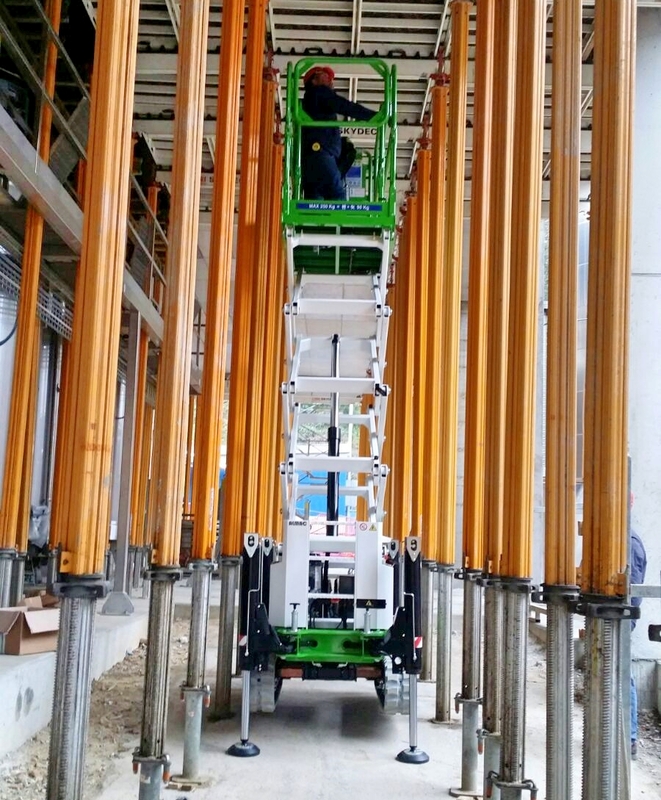 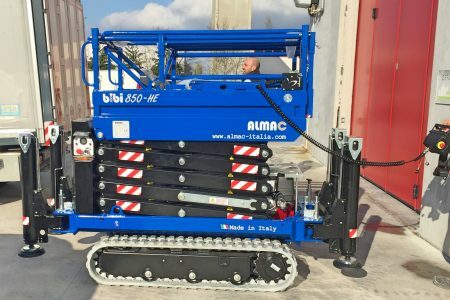 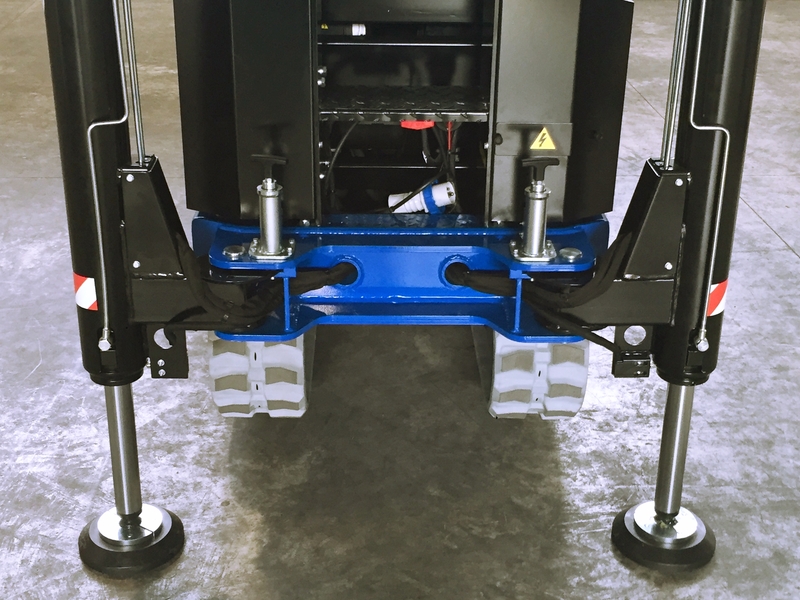 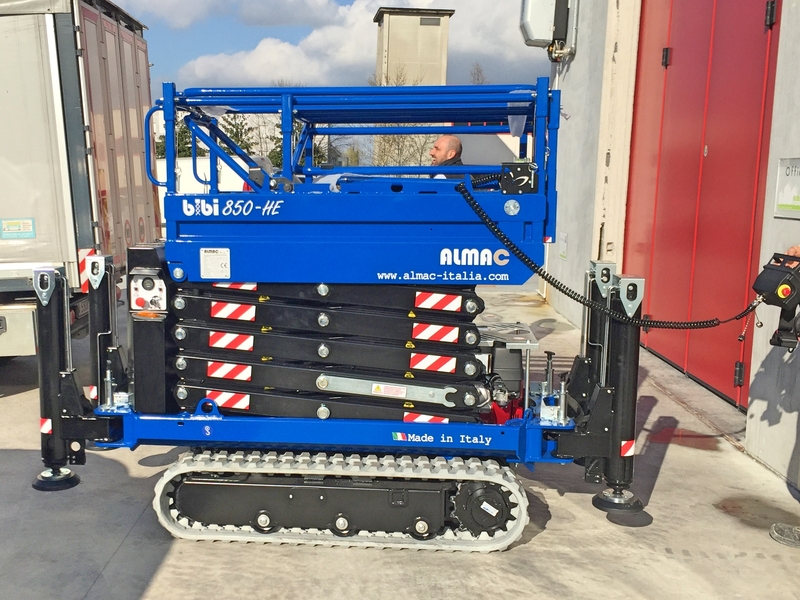 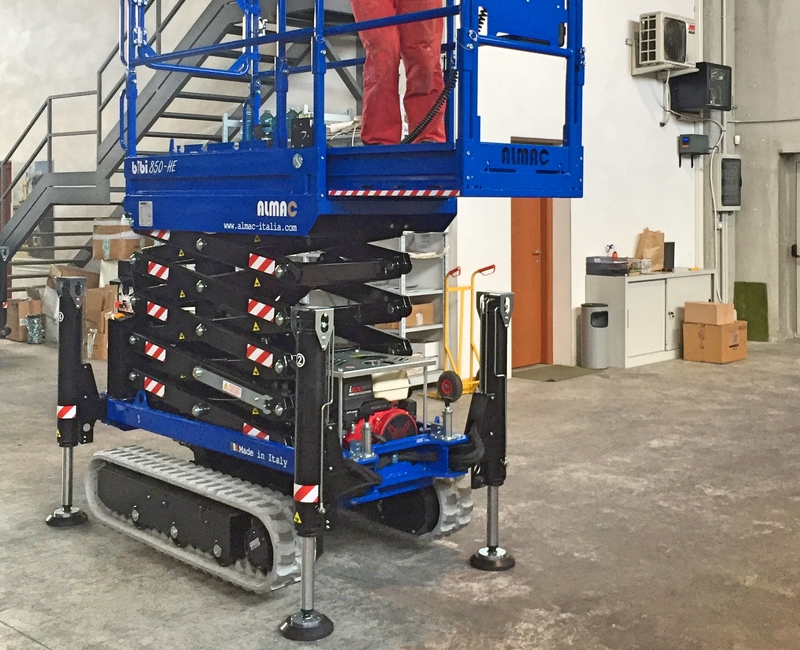 Thanks to the genius combination of a small scissor stack and track based chassis, ReachMaster is again presenting a safer way to get the job done. 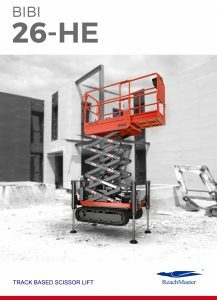 Easy to transport, clever design and strong components makes the BIBI Lift ideal as a multitasking tool.